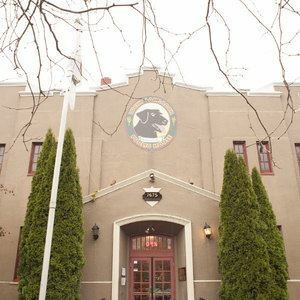 Monthly meetings generally held at the Lucky Lab in Multnomah Village on the last Wednesday of the month. See the calendar for details. Welcome to OOPS! We are a non-profit organization run entirely by volunteer members like you. Our mission is to be Portland's premier paddling club and because of the contributed time and passion of our members, we think we succeed. Our mission statement: We offer high quality trips and classes to all levels of paddlers. We are vigilant in Safety. We have fun paddling the ocean, rivers, and lakes. We are good stewards of our paddling environment.